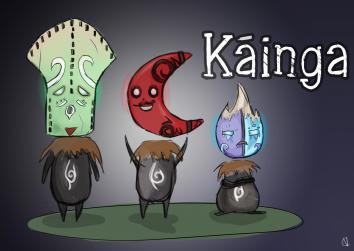 In this third person puzzle game, play as a lonely spirit trying to reunite with its ancestors, its family and friends. Rekindle the link between our little hero and its beloved ones, by using the masks given to you by its ancestors. You got 30 minutes of my life :D It was good! Good job.